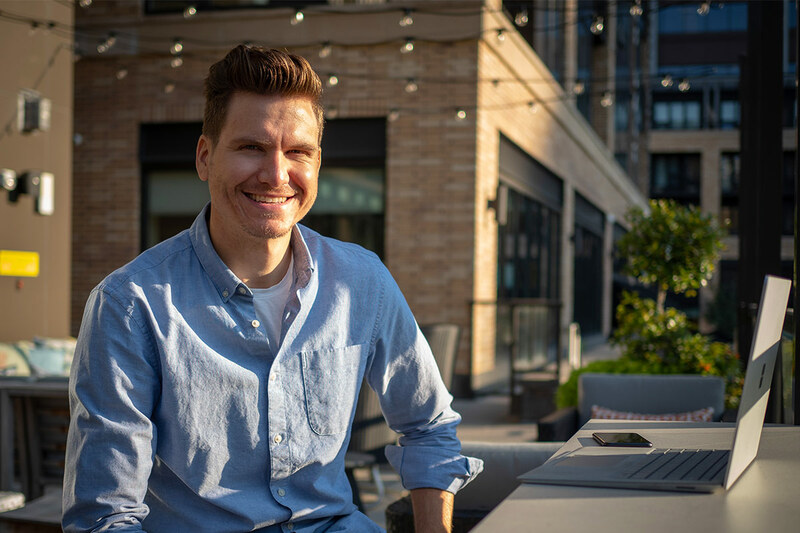 If there’s one thing that Jared Moen has taken away from his business analytics courses, it’s this: make sure you can communicate your findings clearly and effectively. Moen does reporting on proprietary business applications for the enterprise data analytics team at Wells Fargo, and works with about 1,000 team members across 200 different teams. His reporting methods and techniques to display information visually are important to help colleagues make sense of the data. The hands-on project work in the course helped Moen become comfortable tackling larger data sets at work, quickly boil them down to what matters and summarize it through various tables, charts and graphs for others to use in their decision making. Another analytics tools course, Data Analytics and Visualization, exposed him to other specialized analytics methods and applications, including Tableau, a leading visualization software. Moen is on track to complete his MS degree in fall 2018, and one of his final courses, Storytelling, will help him develop a another data communication skill in huge demand – building a compelling narrative to explain what the data says.